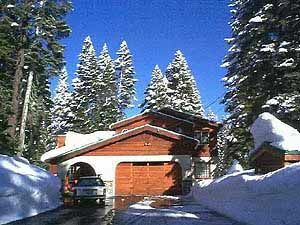 Tahoe Donner Homes Presents All Tahoe Donner Real Estate for Sale. All Tahoe DonnerSM Real Estate For Sale! New listings & price changes for the past 8 days! The Story of Tahoe Donner! 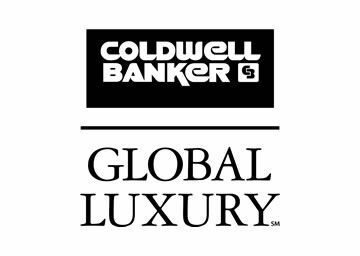 or condo you would like to know about. You will receive daily notifications when a new listing or price adjusted property meets your criteria. Browse All Tahoe Donner Real Estate By Map Location..
Tahoe Donner Homes Priced $500,000 to $700,000. Tahoe Donner Homes Priced $700,000 to $900,000. Tahoe Donner Homes Priced $900,000. & Up. 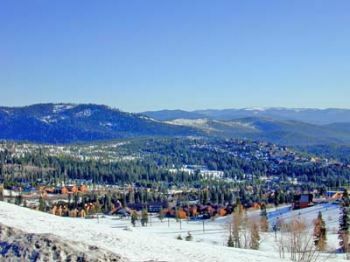 Tahoe Donner Townhomes & Condominiums. >Do you have questions? 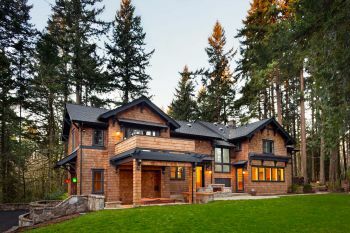 Would you like to schedule a home tour? Look up listings wherever you are. 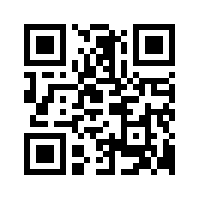 Search by address, price, type, area and more! The entire Tahoe Sierra Multiple Listing database is at your fingertips!